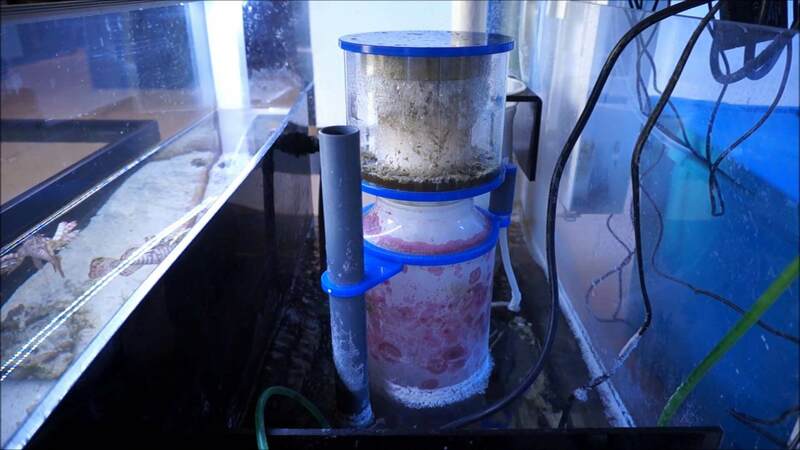 Protein skimmer recently becomes a hot topic in the saltwater aquarium industry. It is being said that a protein skimmer is a great and the easiest filtration method to promote health in saltwater aquarium. Most people will directly suggest having protein skimmer if you have saltwater fish tank to eliminate health problem in the tank. The fact is, protein skimmer is actually not a new thing in the saltwater fish tank. 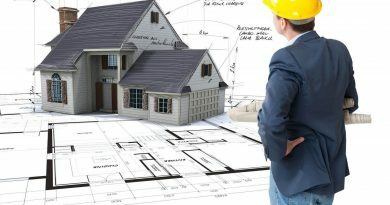 The technique and tools have been used for like decades by professional and advanced aquarists. However, the wide-scale market of protein skimmer has brought it into popularity and the new invention of new models and filtration method. 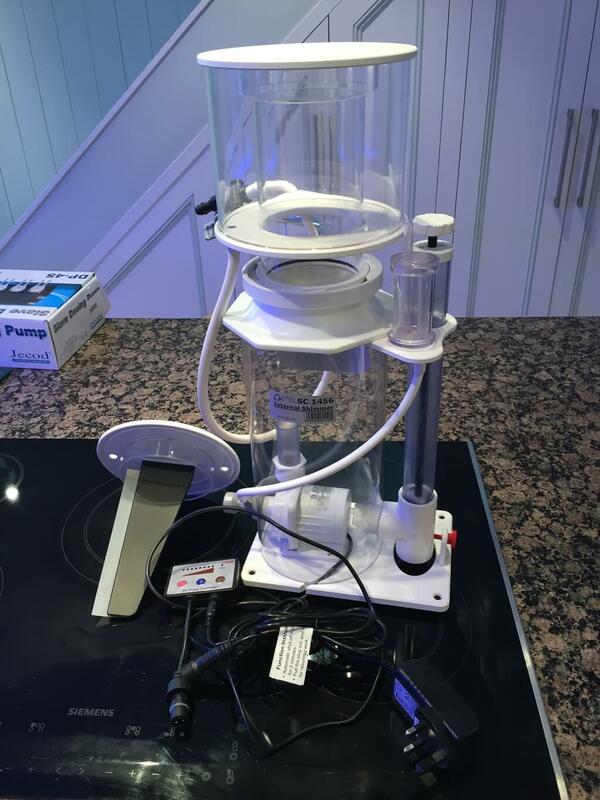 Protein skimmer, or also known as foam fractionator, is a device uses in the saltwater fish tank which functions to remove organic waste including undigested food, fish excrement, and proteins. The skimmer is also responsible for injecting a high dose of oxygen into the aquarium water. The skimmer protein shape, in general, is a cylinder with large body, an outlet, and an inlet. In the top of the skimmer, there is collection cup to collect waste or skimmate. The science of how protein skimmer works are rather complex. This is because it involves intrinsic charges of hydrophobic molecules and proteins. However, the important thing is not the science but how protein skimmer actually increases the water cleanliness. How Does Protein Skimmer Works? In general, most protein skimmers, older and newer models, work in the same way. The only difference is the design, but it still includes counter-current, co-current, venture-current, and ETS skimmers. Each of this aspect works in a different manner and different function. Also, different brands may have a different workflow as well. In a simple way, the best protein skimmer works by injecting loads of tiny bubbles into the water. In these bubbles, the organic proteins bind to the bubbles and then overflow in the waste chamber as a foam at the top part of the skimmer. 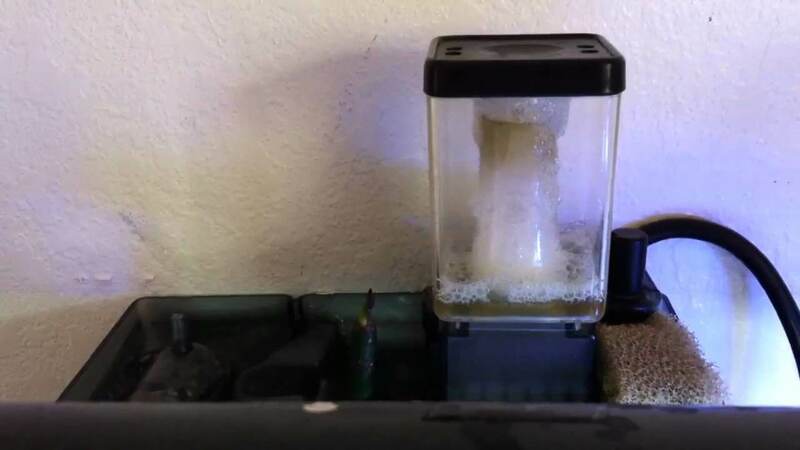 In this aquarium hobby, the dark colored and nasty foam is known as skim. If you spot this skim, you definitely do not want to spill it on the floor or anywhere. How do Protein Skimmers Clean Water? The main function of a protein skimmer is to remove unwanted and toxic substances in the saltwater. 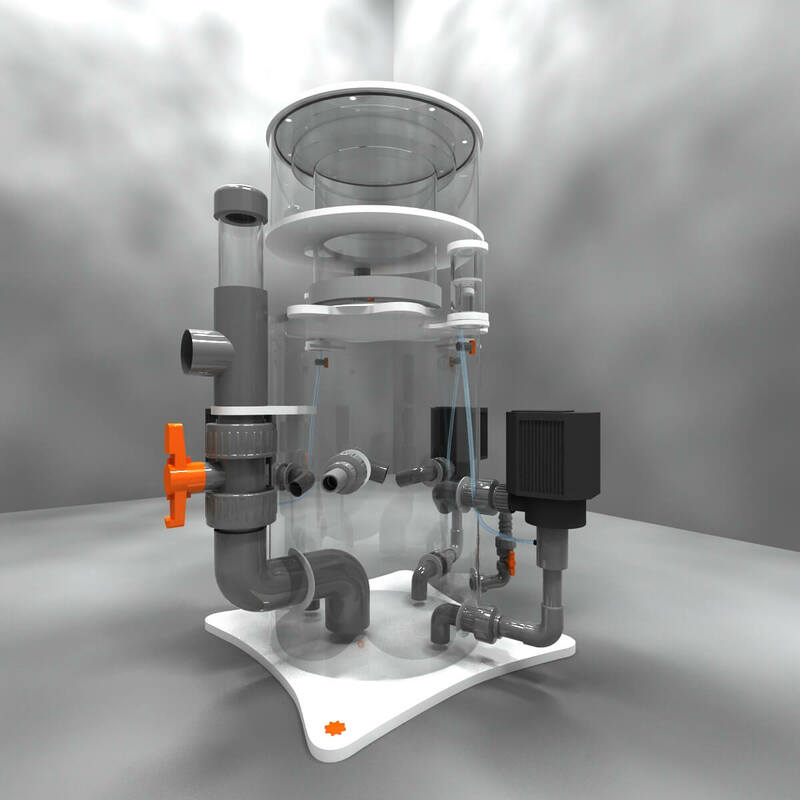 In a simple scheme, the air bubble in the skimmer’s body works as a filter to strip undesirable waste. The bubble we are talking about here is microscopic and it cannot be seen using bare eyes. However, the result can be spotted after they are sprayed and stored their thin film in the collection cup. this type of protein skimmer is the first as well as the cheapest in the market. 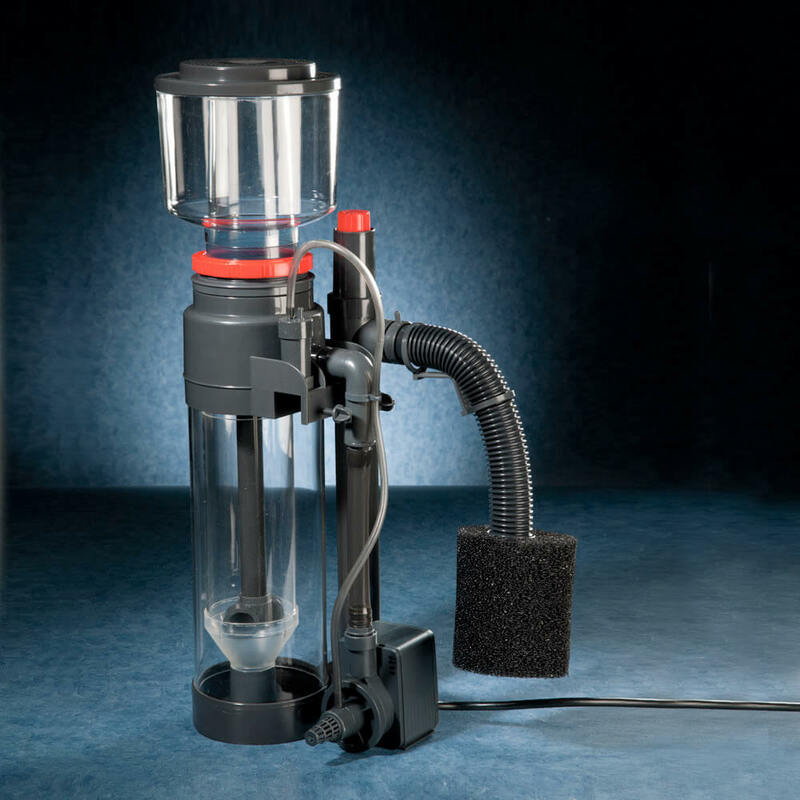 The ink-tank protein skimmer is a great option for those on a tight budget for those who cannot afford another type of skimmer. as the name suggests the hang on back protein skimmer or HOB is the perfect choice for people with limited space for a conventional protein skimmer. This type of protein skimmer hangs on the back of the tank and uses pump to draw water from the aquarium and deliver it to the skimmer. The only downside of this skimmer type is it usually more expensive in price but it lacks of power. 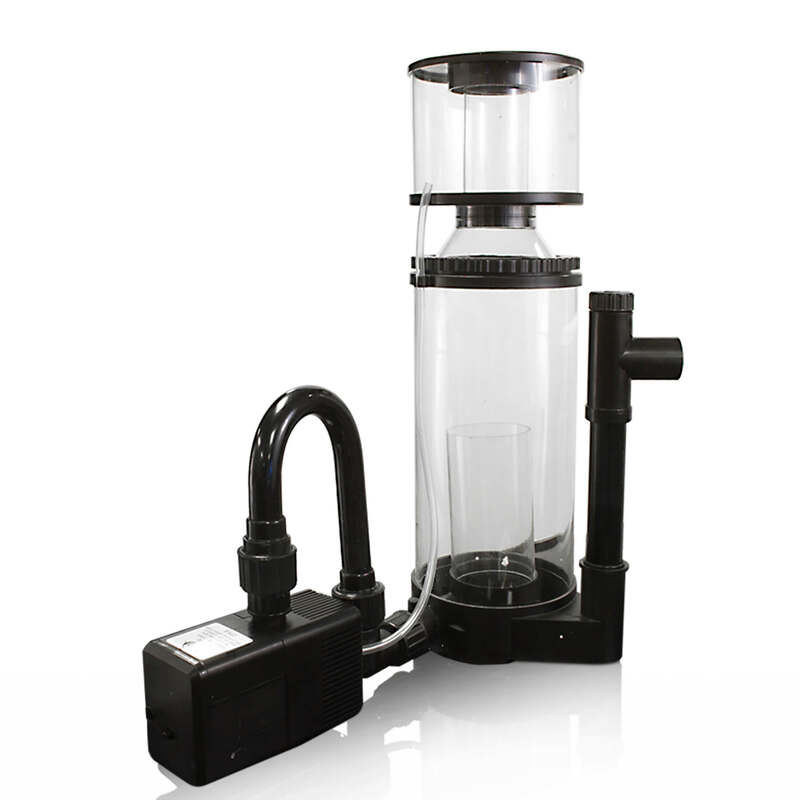 among the other types, the in-sump protein skimmer is the most effective and powerful in term of removing waste. It gives you extra space, biological filtration, and water volume. Plus, this type of skimmer is available in the widest option so far. Choosing the best protein skimmer is indeed a challenging task. Each saltwater aquarium and the fish may require different types of the skimmer. Also, your budget becomes one of the most important factors when selecting the right protein skimmer. The main benefits of skimmer protein include removing the unwanted chemical and other compounds in the water. 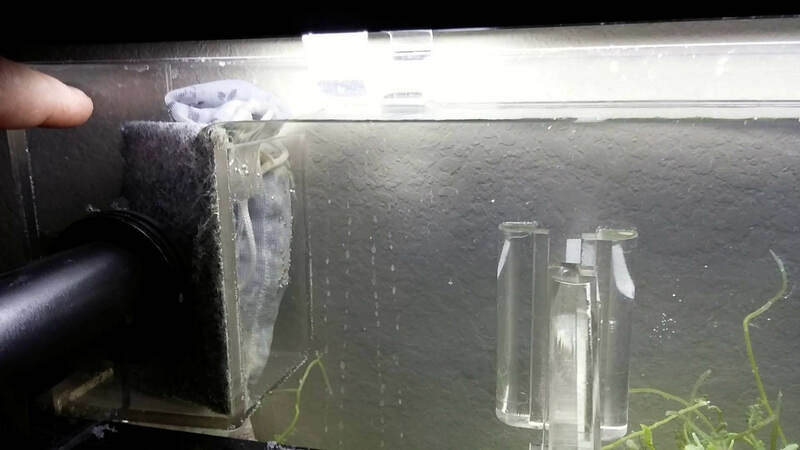 Another way protein skimmer is beneficial is it functions in lowering pheromone levels. Removing this chemical may help prevent the development of parasites or diseases in the aquarium. Besides, the protein skimmer also adds more dissolved oxygen into the tank and keep the oxygen level stable all day long. If it is not removed, the dangerous waste can be a real threat to the inhabitants and affect the water chemistry. The protein skimmer also helps maintain the proper pH level as it prevents the acidic condition in the water. The acidic condition in saltwater aquarium mainly caused by carbon dioxide builds up in the water. If it is not removed, it will affect the inhabitants’ life in the tank. 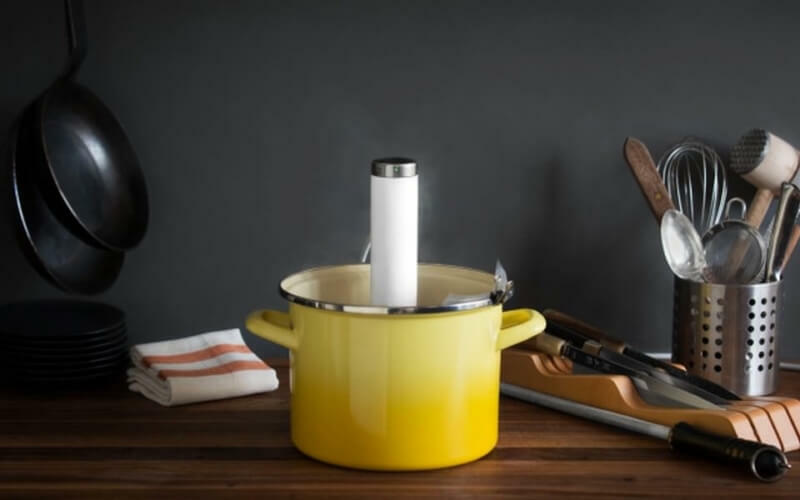 In a certain way, protein simmer is also beneficial in reducing the phosphate level. High phosphate level may lead to the emergence of aggressive algae growth. Plus, the protein skimmer helps remove the biological toxins from corals, invertebrates, and also algae. In some cases, the water waste may also cause oily surface which potentially reduces the light level. The protein skimmer is also beneficial in reducing the oily surface. Choosing the best protein skimmer may not easy as there are loads of options and brands. However, the choice is all yours and of course, each fish tanks require a different type of skimmer. A protein skimmer is definitely one of the things that you get what you are paying for. If you choose the cheap one, be prepared to get the average quality as well. If you can afford the more expensive skimmer, you can treat it as a long-term investment as it also guaranteed the life of fish in the tank.